Infertility Treatment, Fertility Support for Natural Conception, IVF assisted conception & Pregnancy for Women and Men. Head Practitioner, Caroline Cai is a specialist in Fertility, Infertility and conditions such as, PCOS, Endometriosis, Recurrent Miscarriage and Sperm quality. She is very experienced in all areas of Reproductive Health TCM and she will closely supervise, support and advise in all aspects of your treatment with us. Caroline is an Expert Practitioner in Traditional Chinese Medicine (TCM) with over 25 years experience of treating and helping people. 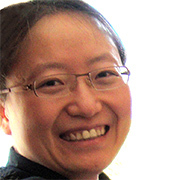 She is a highly skilled Acupuncturist, Herbalist and Tuina Masseuse. 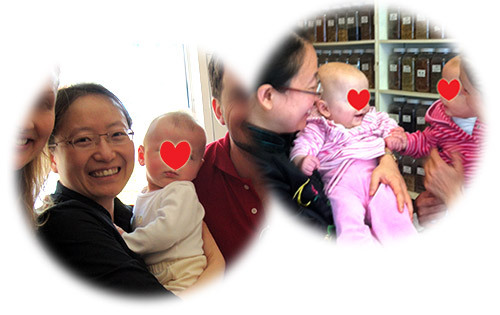 Achieved Pregnancy from IVF in week 5. However, very stressed and worried, over thinking and scared that she might lose the pregnancy. Her previous miscarriages occurred at week 7 and 9. She was introduced to Caroline, as she had been told that she could help her with her TCM pregnancy support by a TCM doctor from Portugal. 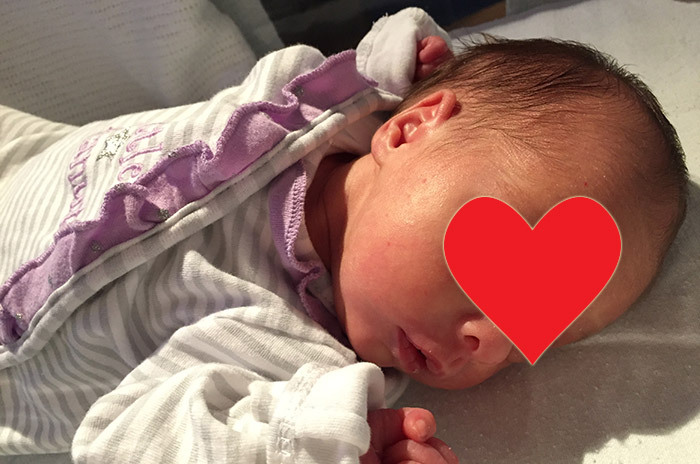 After taking Caroline's holistic treatment advice, covering: special diet, resting, and many weeks of herbal medicine, she successfully gave birth to a baby girl — even though she had watery bleeding a few times! Caroline's tips for recurrent miscarriage: Special diet for nourishment, resting, stay relax and calm, special herbal remedy.